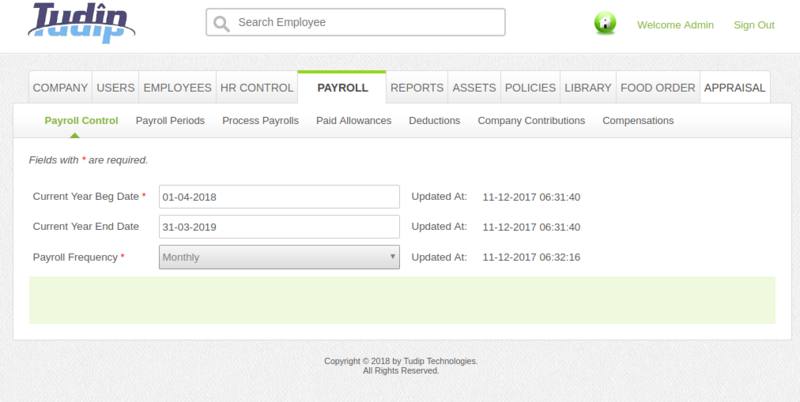 Tudip has a very powerful Payroll Solution in the Human Resource Management System (HRMS) that is Kuber, which is the most efficient solution anywhere. 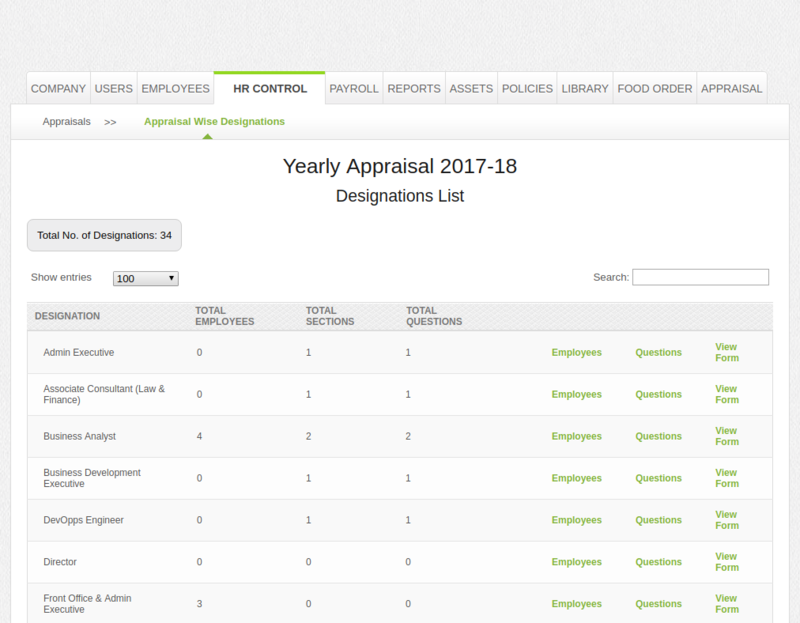 The smooth coordination of Kuber with HRMS is one of the best in the market and is in high demand by prospective clients. 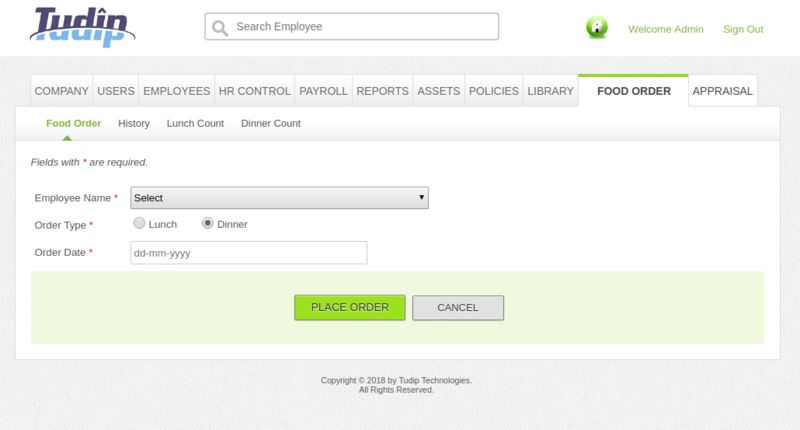 Payroll Solution is beyond important for any organization to keep their employees happy and motivated. 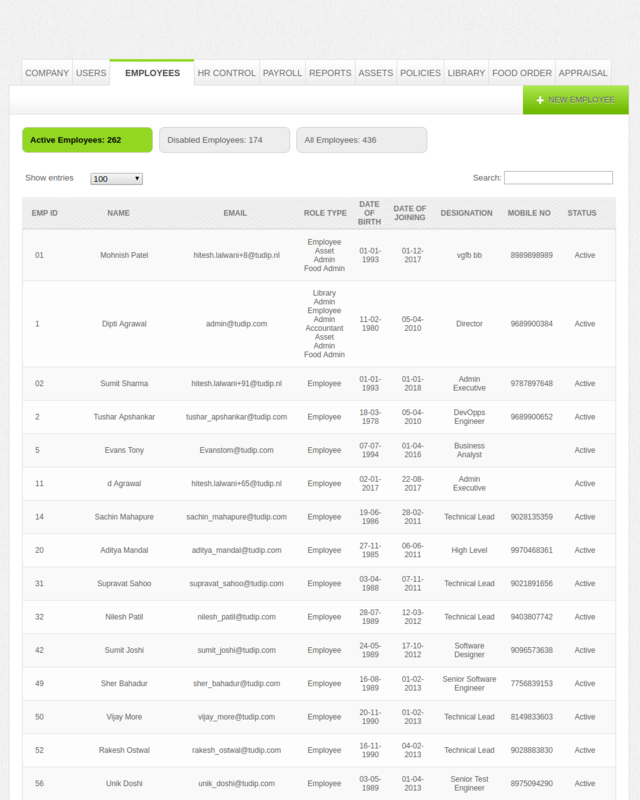 Kuber provides an efficient solution to maintain the company information, user details, HR controls, payroll details, employee appraisals information and many more. 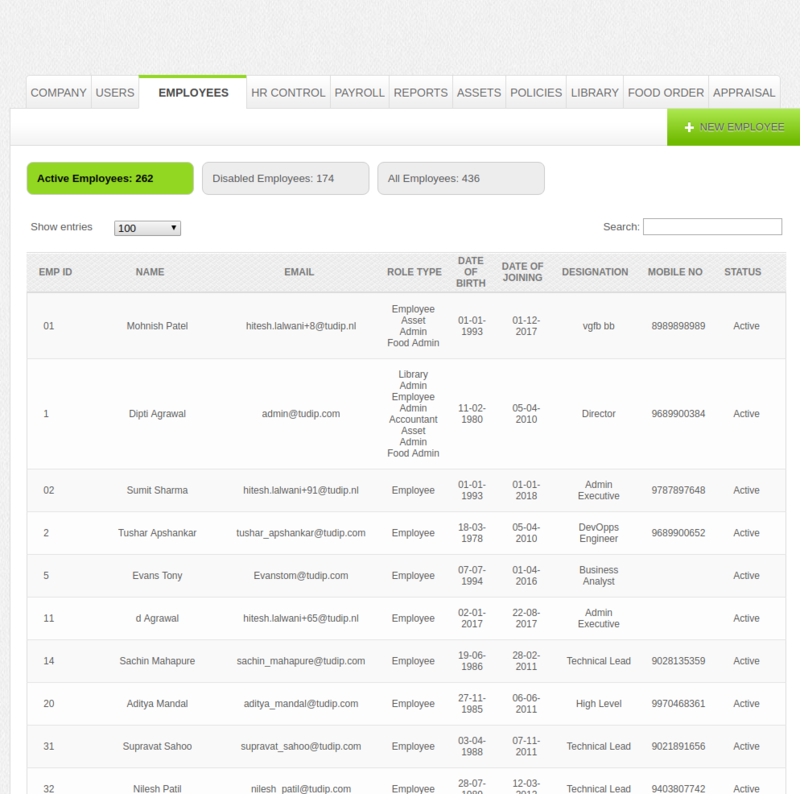 The user can generate reports related to the appraisal, leaves, financial and other data with just one click. 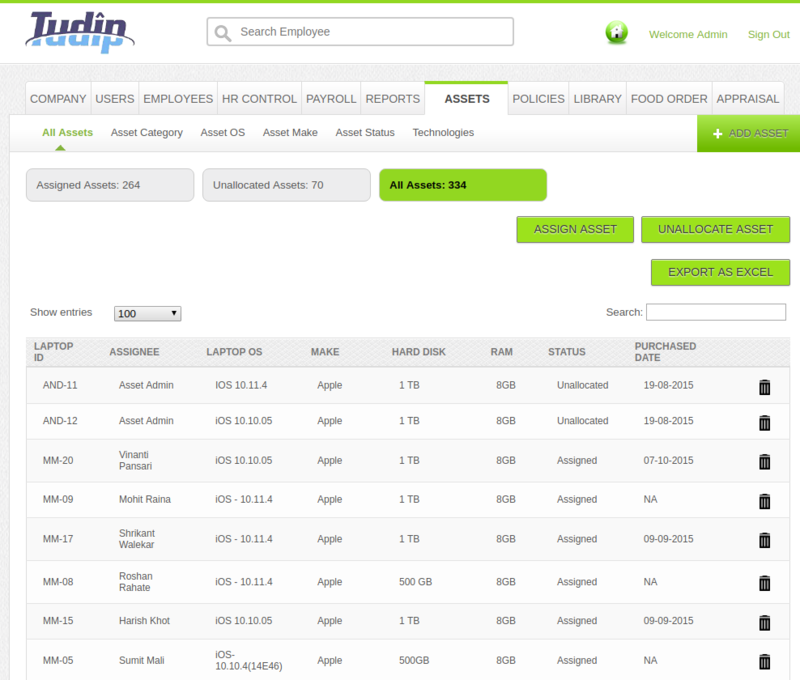 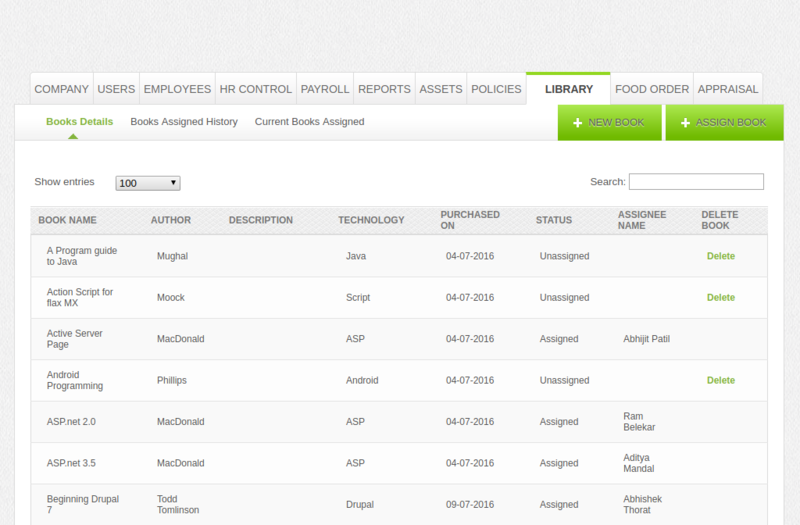 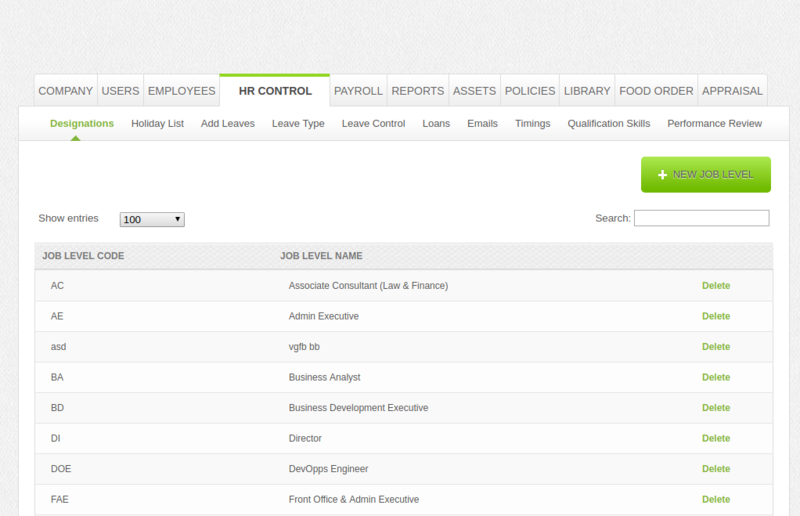 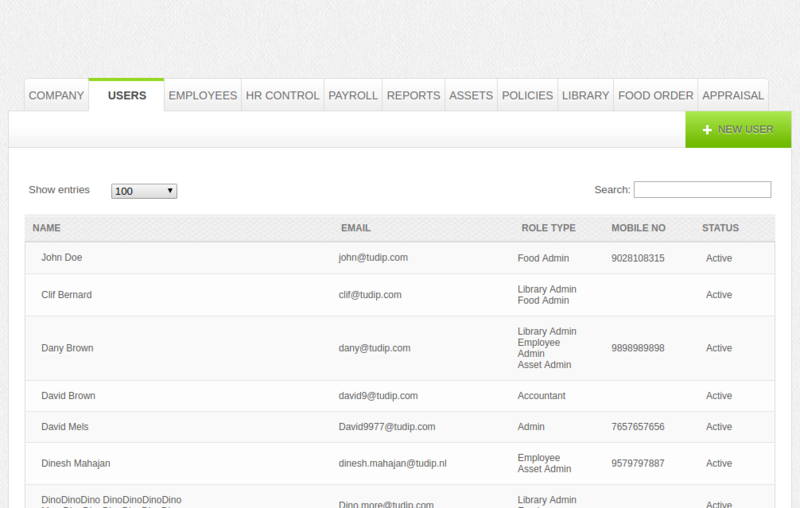 Additionally, Kuber can maintain the food order details of employees, library management, and assets information.